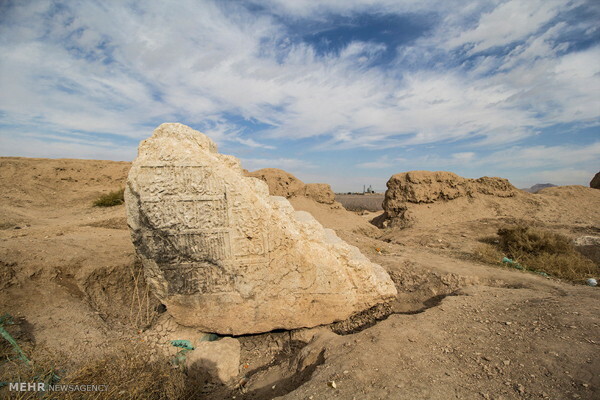 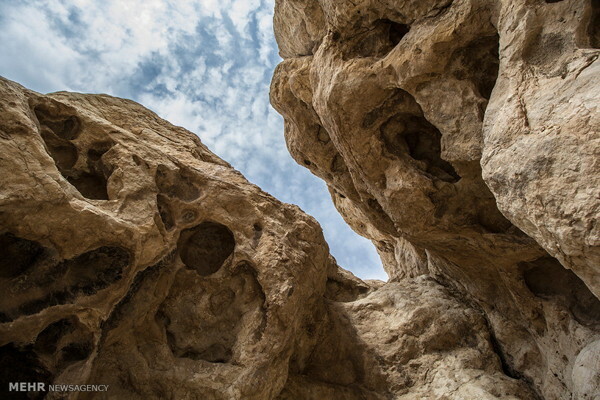 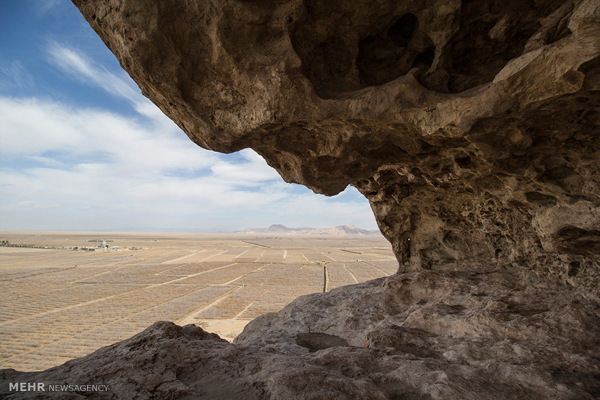 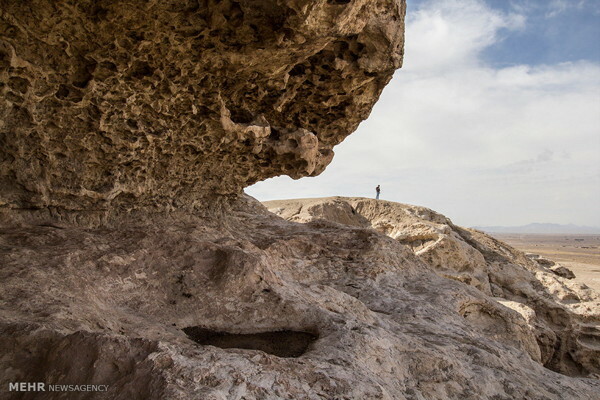 Qaleh Sang (rock castle) of Sirjan in Kerman Province goes back to the Sassanid Era. 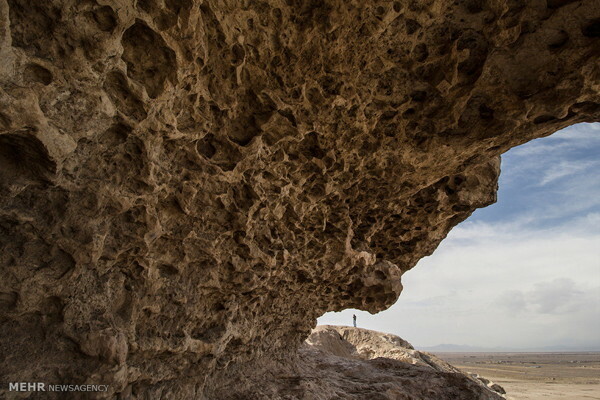 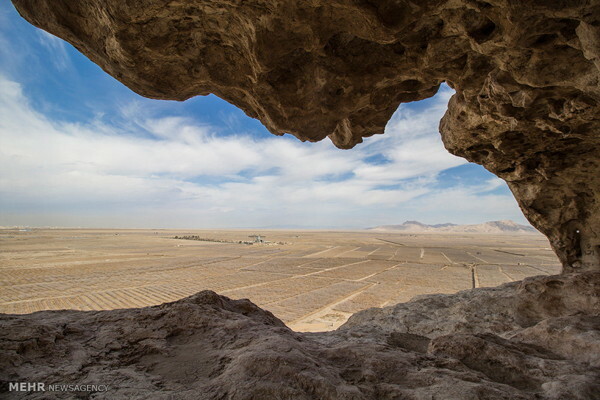 Qaleh Sang (rock castle) of Sirjan which dates back to the Sassanid Era, 224-651 CE, is located 7km southeast of Sirjan, Kerman Province in southern Iran. 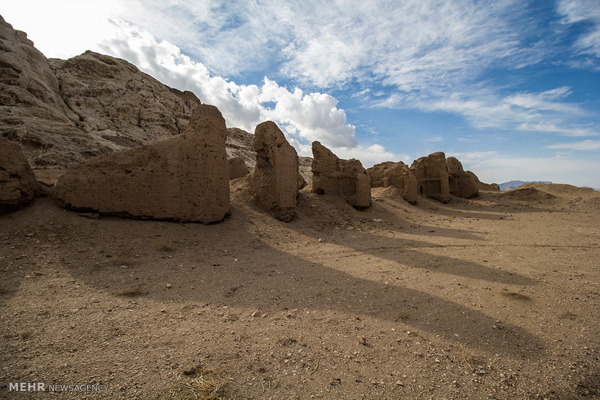 This castle has been registered as one of Iran’s national monuments.